All the cool kids add butter or MCT oil (medium chain triglyceride) in their coffee and call it BULLETPROOF COFFEE. Some say adding butter or oil in your coffee helps increase your metabolism and helps burn fat. The truth is, if your goal is to lose weight, then adding butter or MCT oil to your coffee is not going to help you lose weight. The only way to lose weight is to be in a calorie deficit. 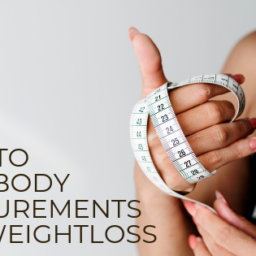 You cannot eat more calories than you are burning and still lose weight, it’s not possible. One reason one might lose weight drinking bulletproof coffee, is by subbing out a meal for a cup of bulletproof coffee. So instead of eating their typical 500 calorie meal, they are now drinking a 200 calorie coffee. Which puts them in a 250 calorie deficit for the day. 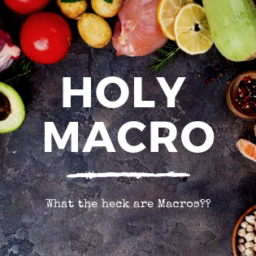 What the heck are Macros?? The full name for macros, is macronutrients, but all the cool kids just say macros…. What’s your plan to trim up this coming year?? 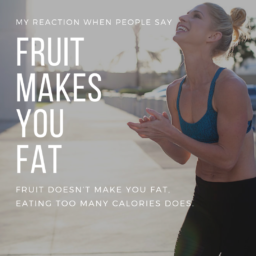 Does Fruit Makes You Fat? Can drinking apple cider vinegar help you lose weight? 1. You Don’t Get Enough Sleep You push hard in the gym and eat healthy, but still aren’t seeing results….